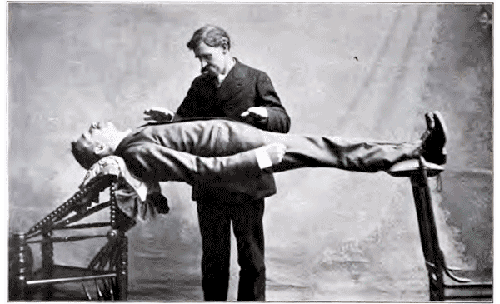 Catalepsy: Planking, Hospitals For The Dead, And "Saved By The Bell"
Thanks to modern medical technology and the pervading cultural ideal that doctors should be formally educated and trained, we no longer have to worry about being buried alive. 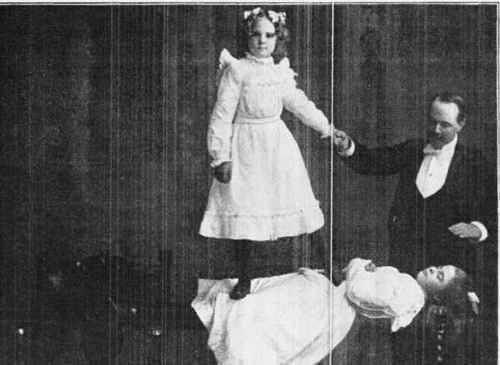 For much of history, however, it was actually a legitimate concern for a person to have, particularly if they suffered from episodes or “attacks” of a condition called catalepsy. 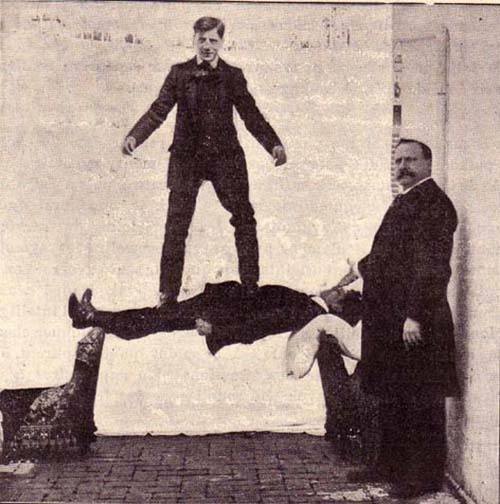 Similar to narcolepsy, catalepsy (not to be confused with cataplexy) is a state of uncontrolled muscle rigidity and unresponsiveness that is often linked to episodes of catatonia. 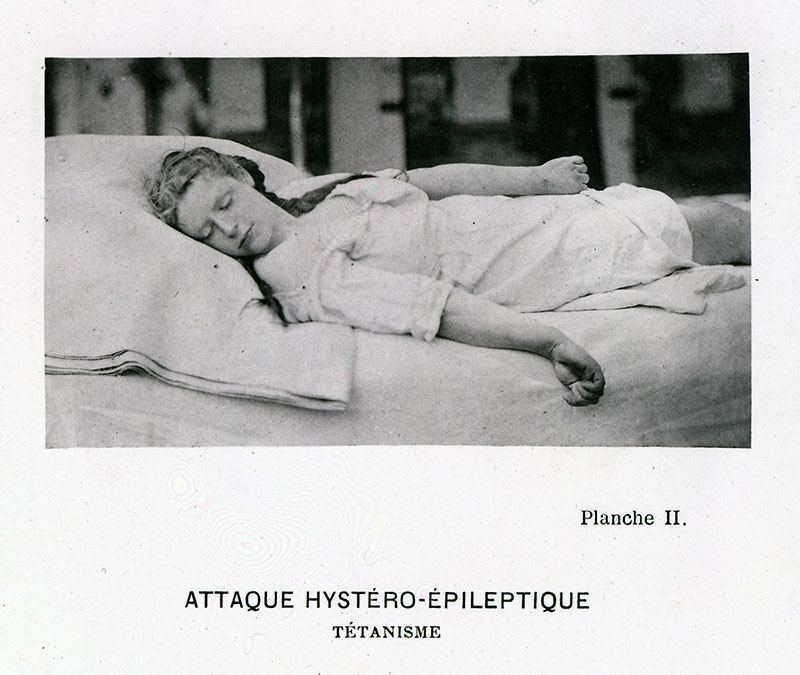 Often seen in schizophrenia patients, catatonic states have been part of the human condition for centuries, but only relatively recently has medicine been able to identify and separate the event from clinical death. Thus why vivisepulture–the act of burying someone alive–was such an issue. Edgar Allan Poe, his generation’s Stephen King-esque master of horror, helped create a lot of drama and deeply-rooted social angst around the prospect of being buried alive. It became a terrifyingly routine finding in newspapers, and many made a mad dash to develop a counteraction against the mistake. You know, instead of requiring doctors to actually be educated enough in medicine to know when someone is dead and not sleeping.